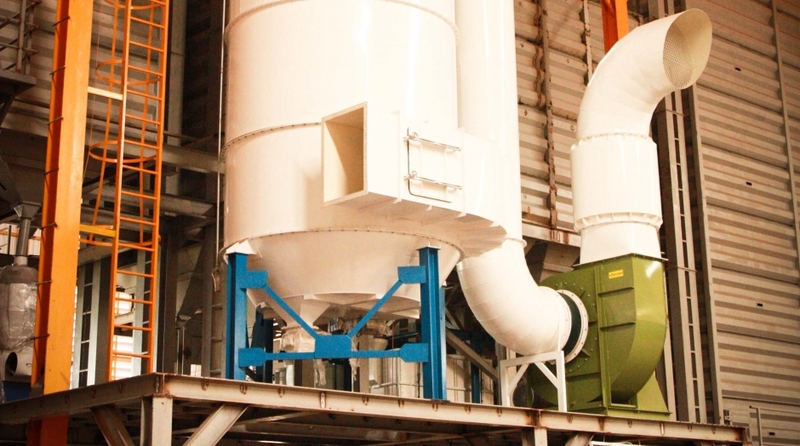 Rice grain dryers use various fan designs coupled with heaters to remove moisture from agricultural products. The process can involve raw grain from the field or spent products that are being recycled for additional uses. The dryers can be rotary drum, gravity flow or batch types. Usually, high volumes of moderate temperature air are necessary to remove moisture from agricultural products before storage. The efficiency of these fans is often a major selection requirement. If the equipment is portable, the fans size may be restricted by electrical service limitations. 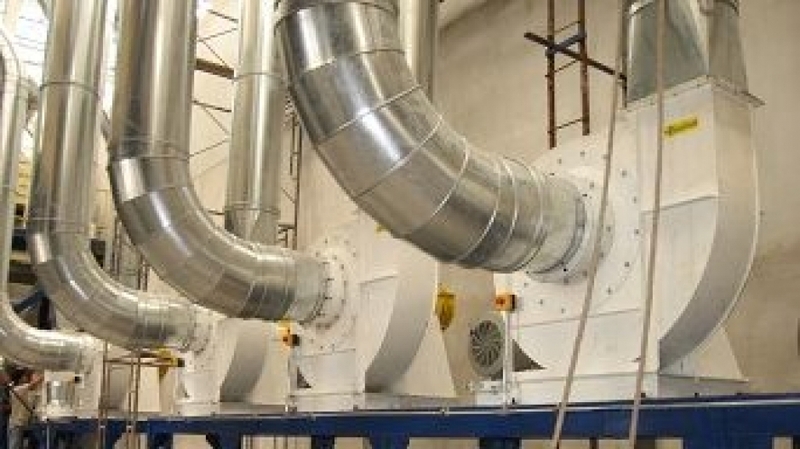 Eurovent makes a wide variety of fans in many materials for use in grain drying applications.